Absolutely iconic, this new small shape flaunts a unique style. The “puffy” effect, celebrating the brand’s quilted jackets, is ever-present, while the bold, thick volumes give way to tapered profiles conveying an ultra-lightweight feel. 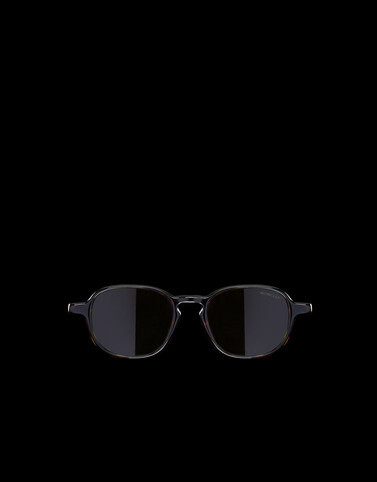 The model comes with flat lenses and original end pieces significantly extending outward, for a unique visual effect. Lens size: 51mm - 1,89"
Temple length: 150mm - 5,91"